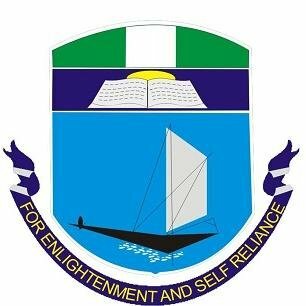 University of Portharcourt, UNIPORT School Charges and Course Registration Procedures/Guidelines for Returning Students for 2018/2019 Academic Session. This is to inform all returning Students of the University of Portharcourt, UNIPORT that they are to follow the outlined procedures in making payment for their various school charges and course registration for the 2018/2019 academic session. Returning Students of the University of Port Harcourt (UNIPORT) are hereby informed that payment of School Charges and registration for the 2018/2019 Academic Session has since commenced. The registration exercise will end on Friday, 25th January, 2019. Please note that in line with Section 10.5 of the General Regulations and Statement of Academic Policies of March, 2016, any student who fails to pay his/her School Charges and register his/her courses online before the end of Registration on Friday, 25th January, 2019, will lose his/her studentship for the 2018/2019 session. Also note that the lost session shall form part of the total duration allowed for the Programme. In view of the on-going Industrial Action by the Academic Staff Union of Universities (ASUU), the date for the commencement of lectures will be announced in due course. (i) Pay School Charges at the designated Banks/use debit card, for the respective College/Faculty/School. (ii) Register the courses online, as advised in (i) above.